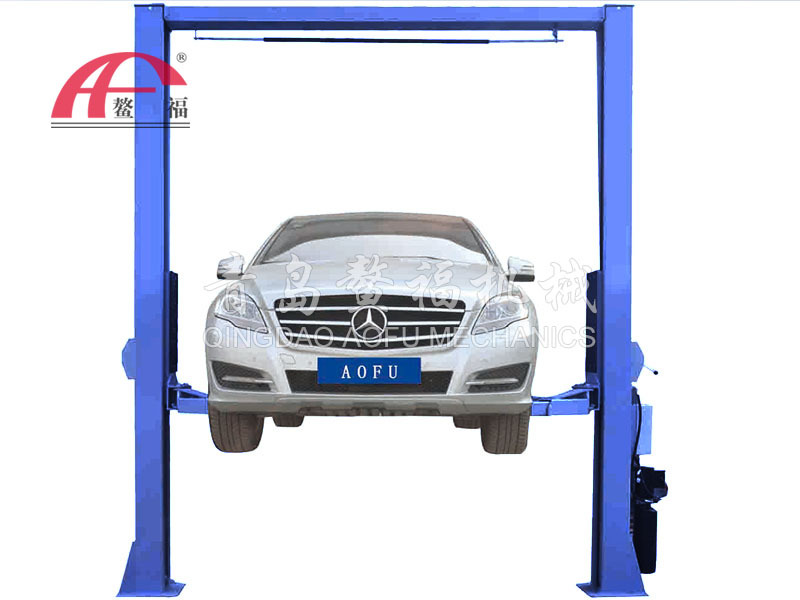 WELCOME TO QINGDAO AOFU MECHANICAL CO., LTD. 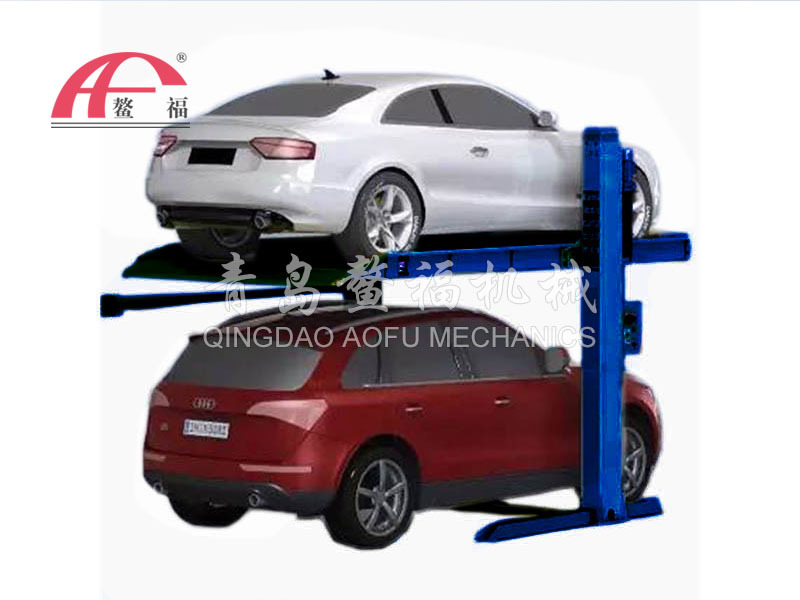 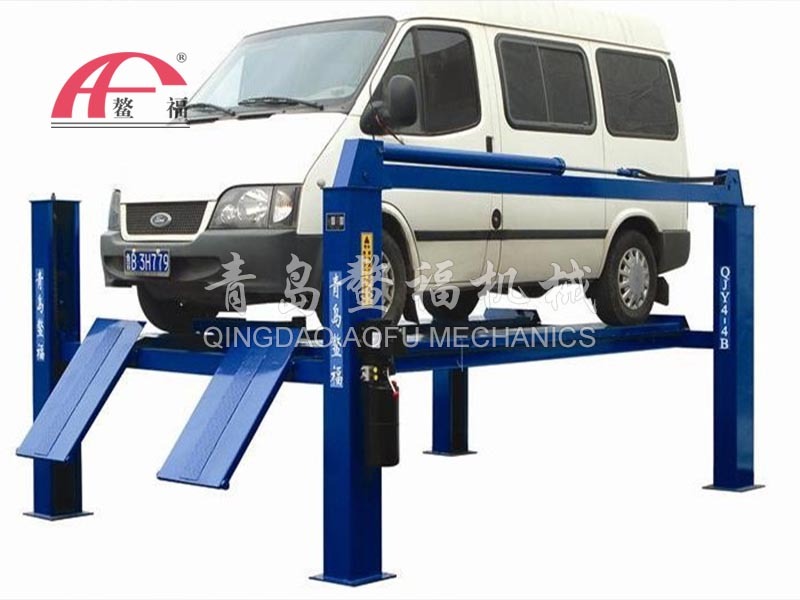 Founded in 1978, Qingdao Aofu Machinery Co., Ltd. specializes in R&D, production and sales of car lifts and three-dimensional parking equipment. 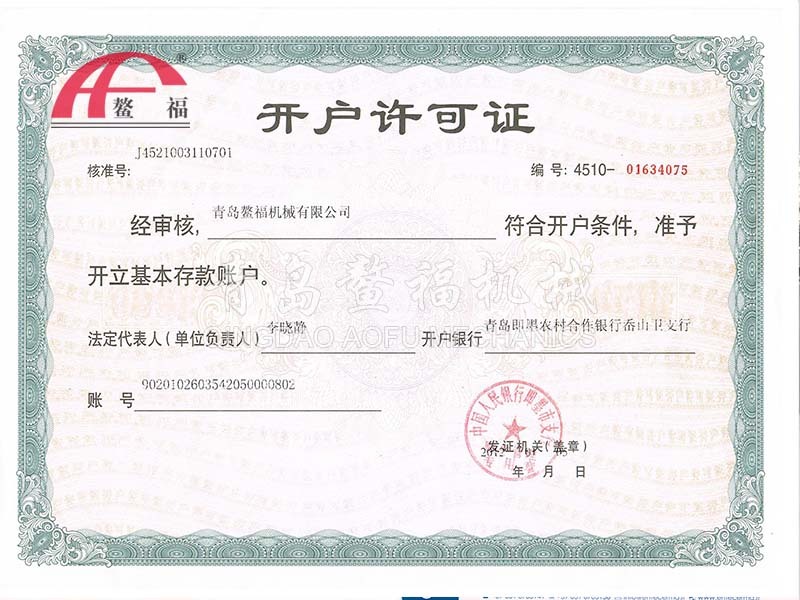 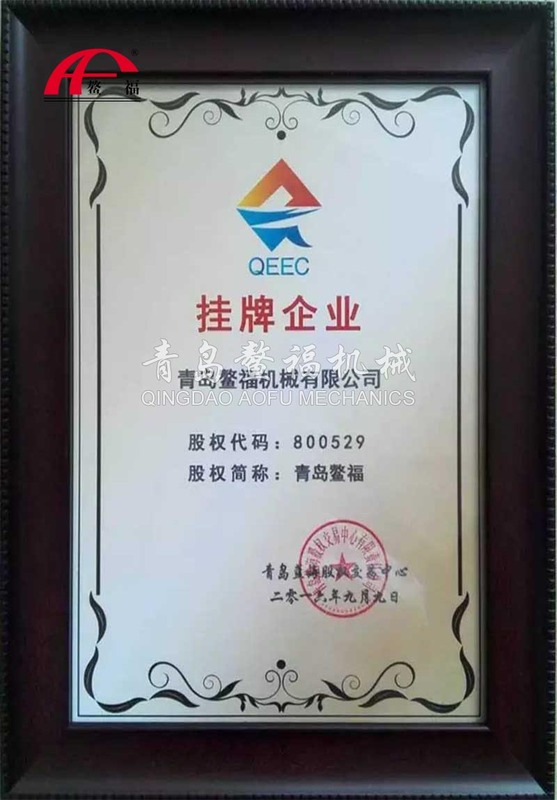 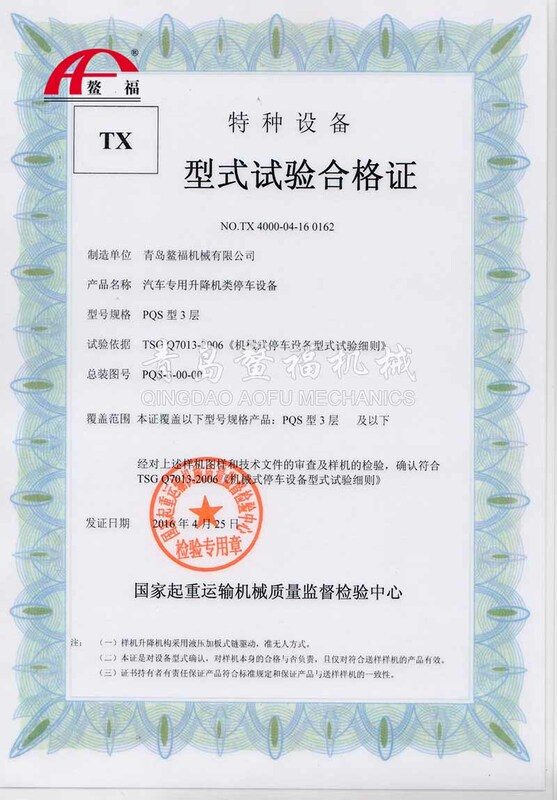 It was listed in Qingdao Lanhai Equity Exchange Center in September 2016, and the equity transaction code is 800529. 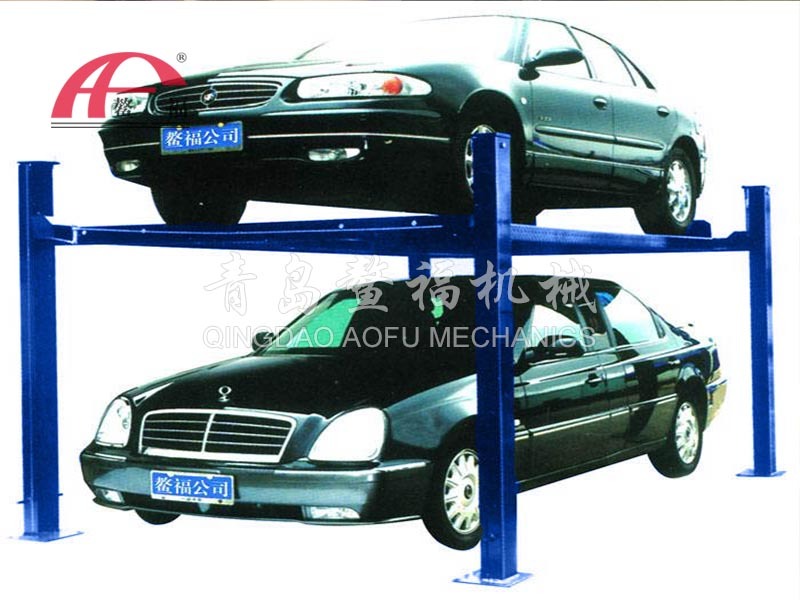 The factory covers an area of 38,000 square meters with the building area of 18,000 square meters. 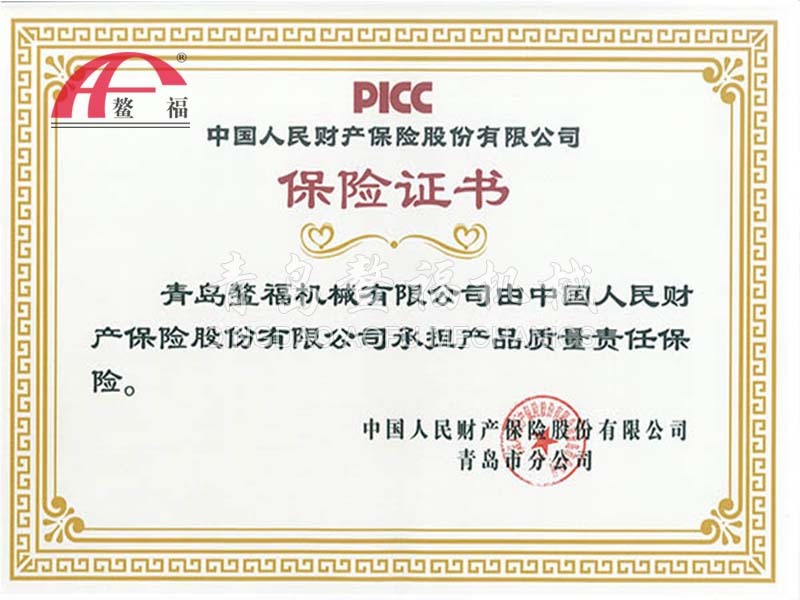 There are more than 150 employees, including 13 professional managers and 15 engineers, including 4 senior engineers, 5 electrical engineers and 31 professional technicians. 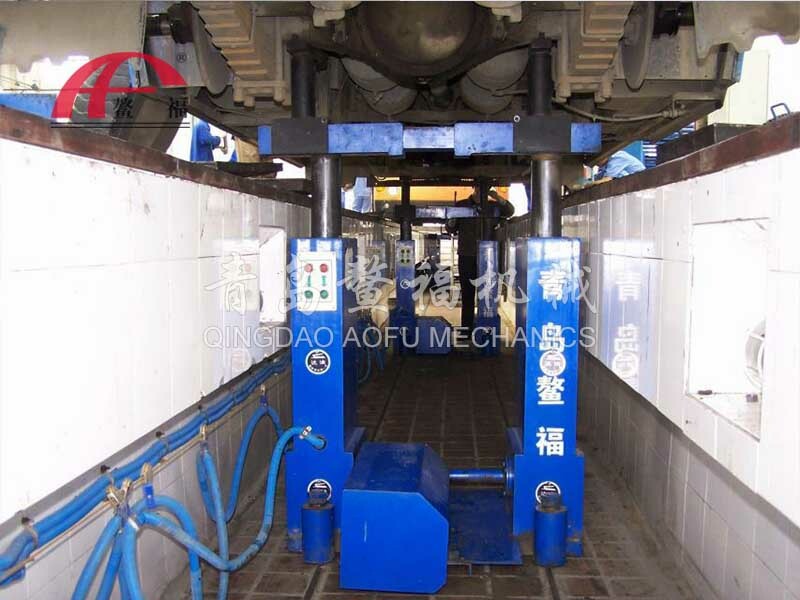 Modern production workshops, good working environment; the company has obtained the qualification of special equipment production by the National Lifting Center, and has dozens of independent patented technologies; The main products are heavy duty car lifts, trench lifts, movable lift, four-post lift, floor to floor lift（VRC car lift）, three-dimensional parking garage and a variety of mechanical casting products. 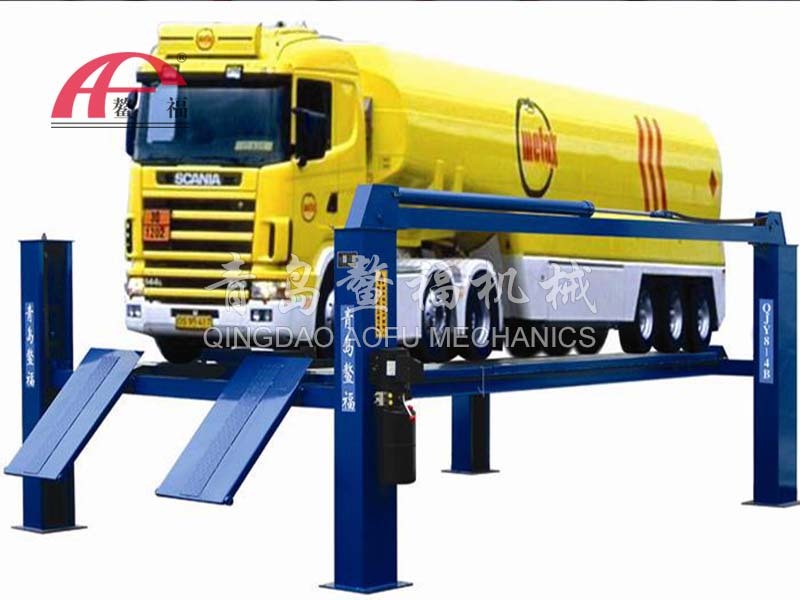 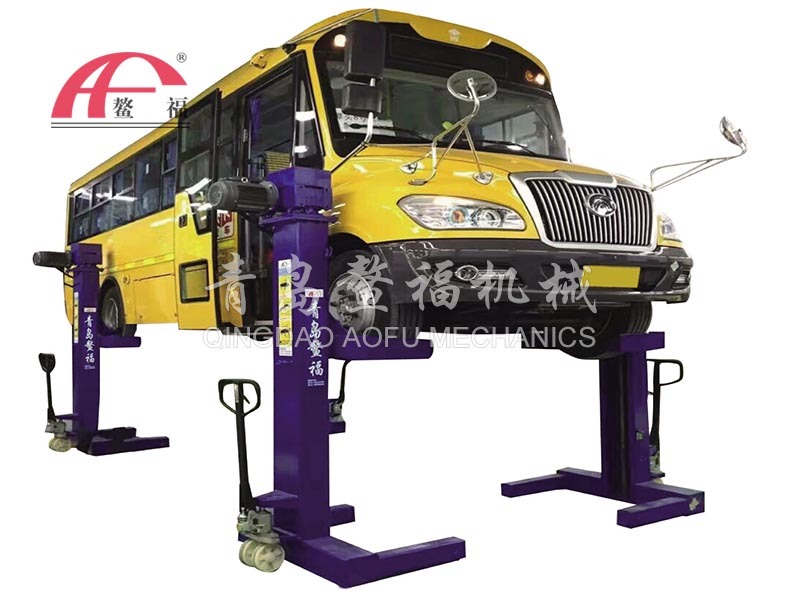 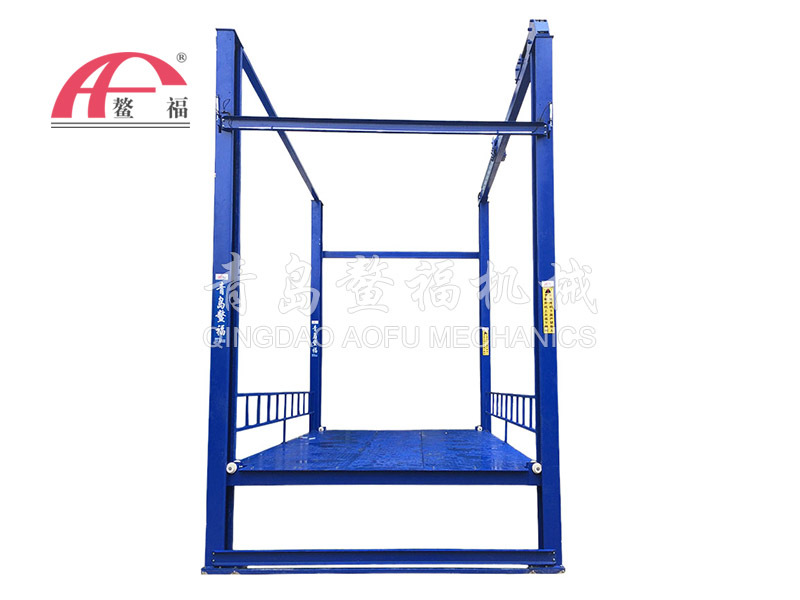 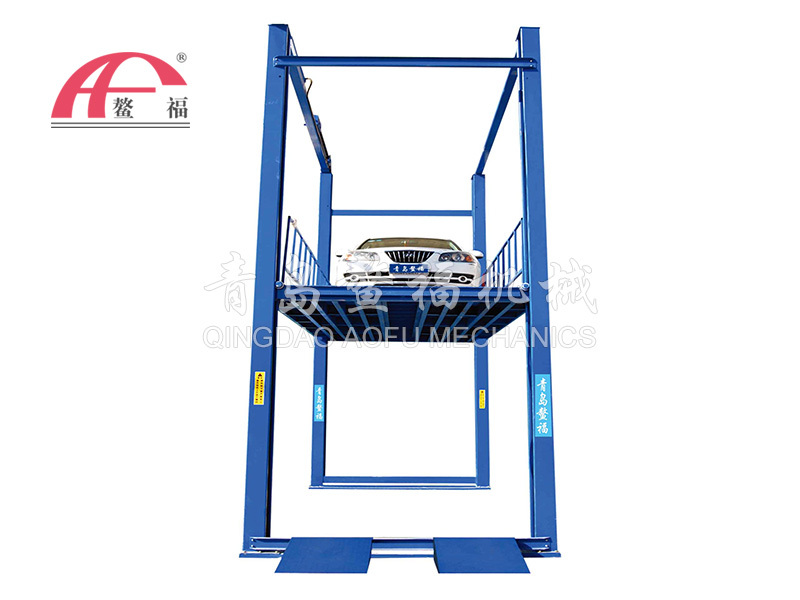 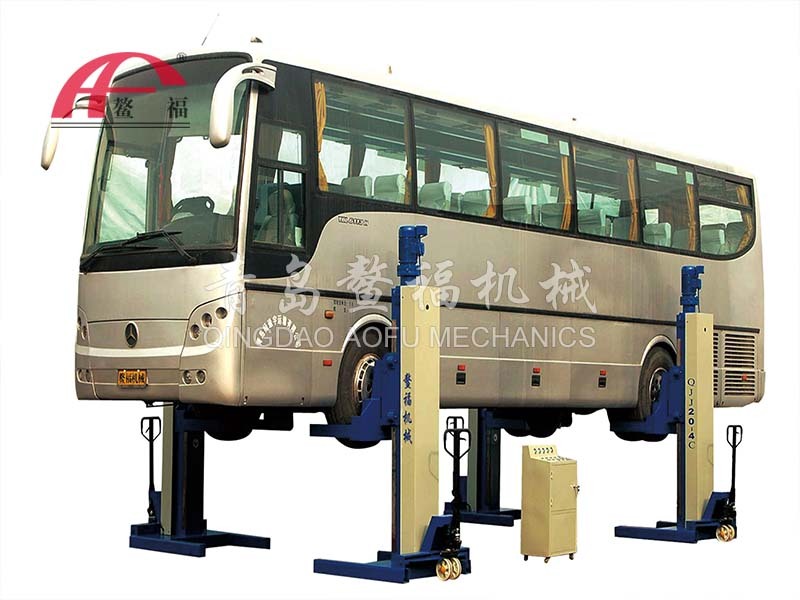 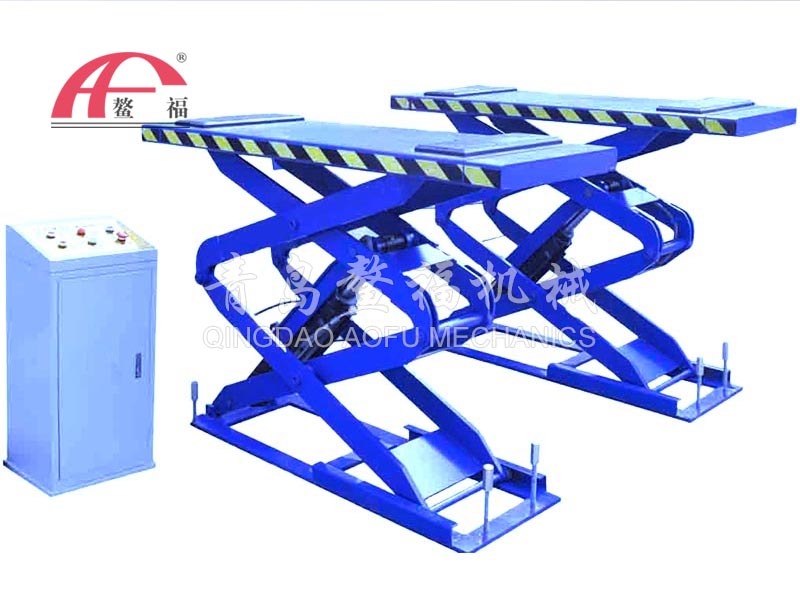 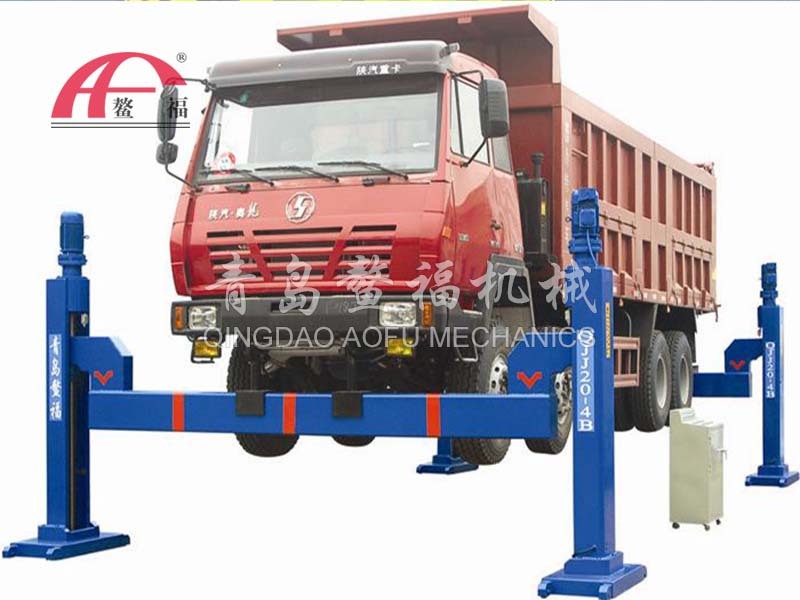 The company's mechanical Heavy duty lifts and floor to floor lifts are the first design and invention in China, filling the gap in the industry; The mechanical heavy duty car lift is the industry blueprint, and the “Aofu” QJ series lift products have won the National New Product Award for many times. 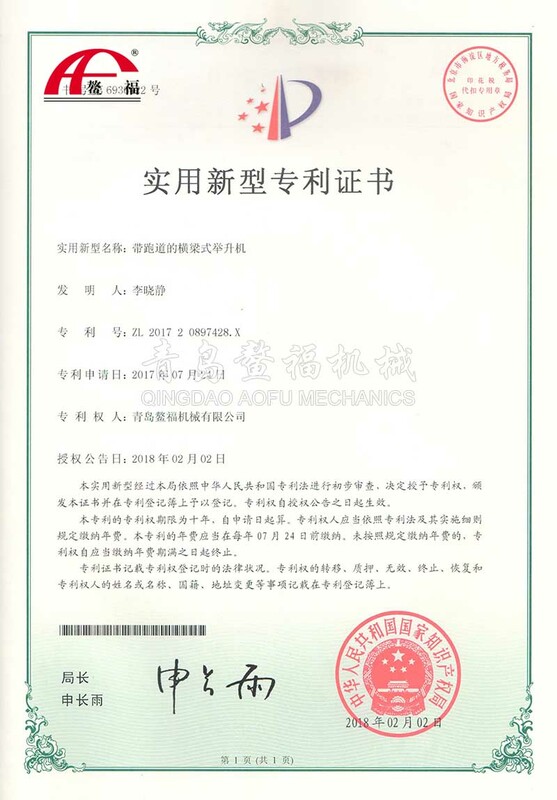 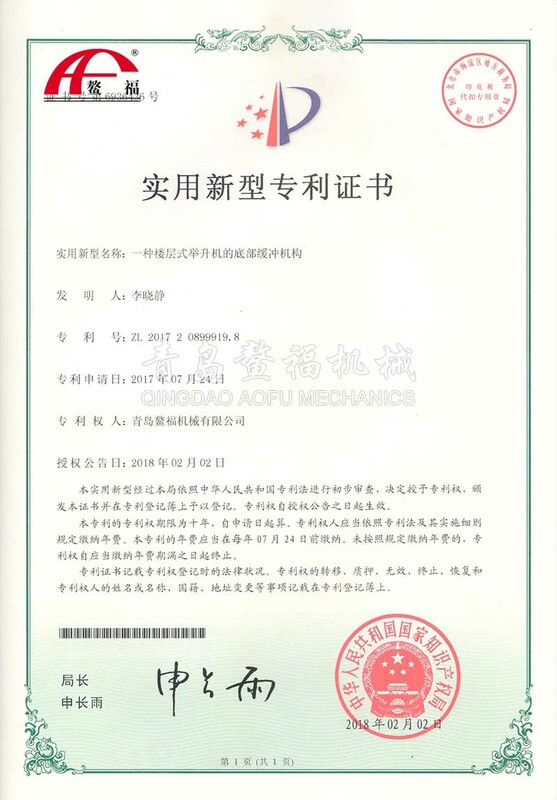 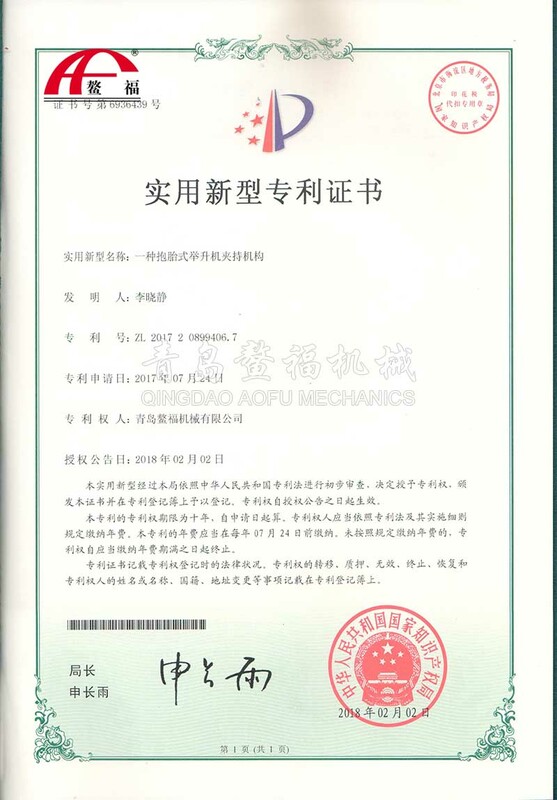 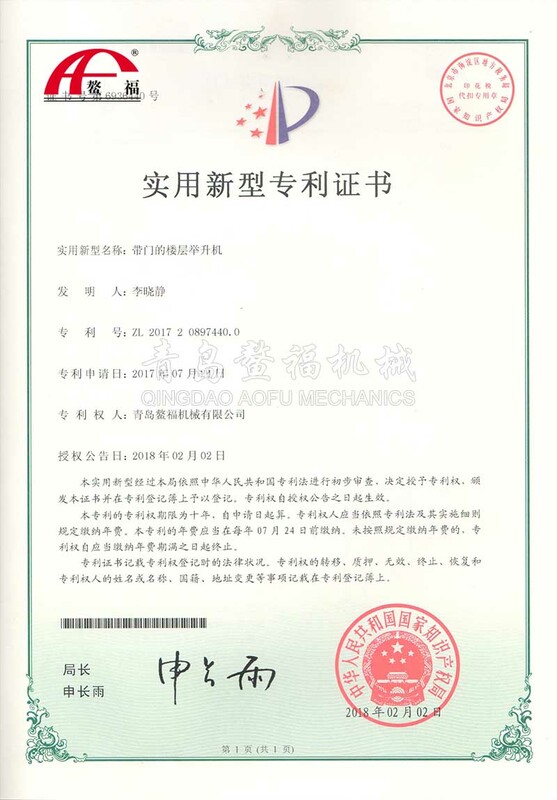 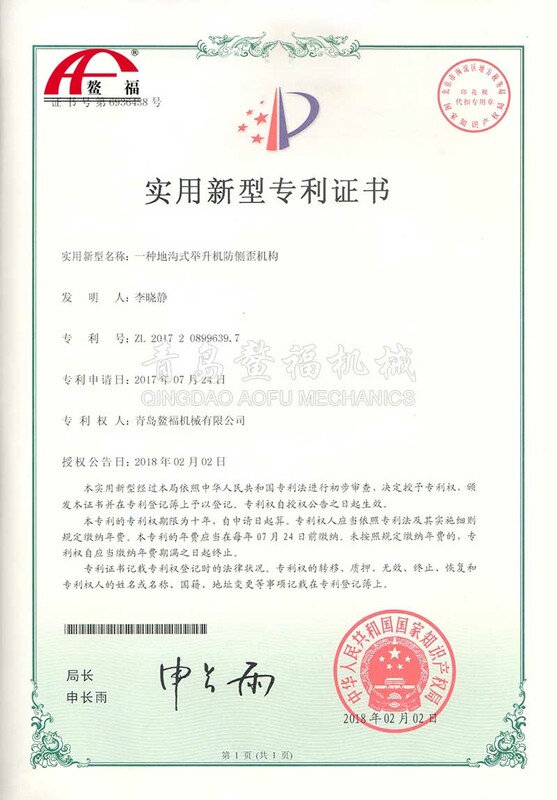 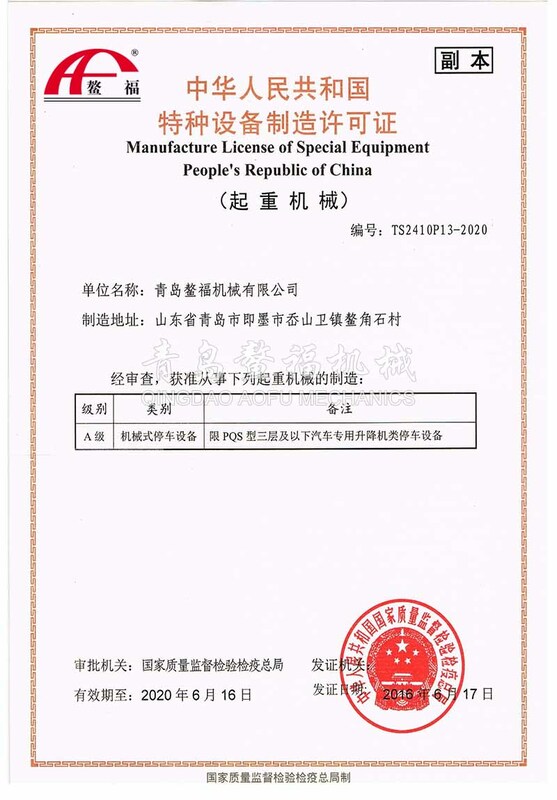 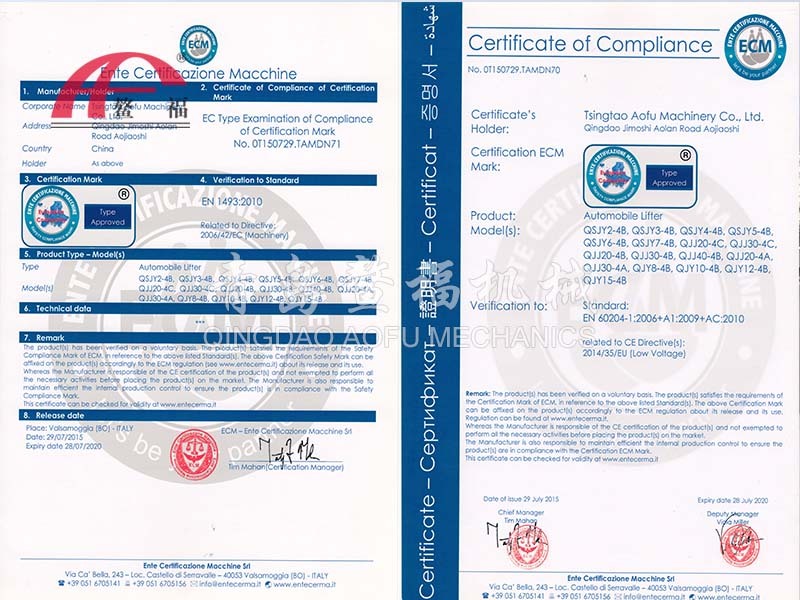 All rights reserved 2001-2021 Qingdao Aofu Machinery Co., Ltd.